You are the driver. Your vehicle should adapt to you. 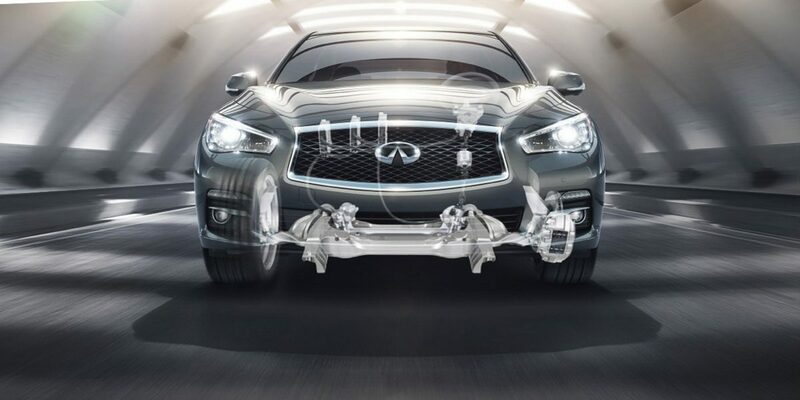 For that reason, we created Direct Adaptive Steering, the world’s first digital steering system. Experience quick, precision-sharp handling tuned to your exact preferences. With such effortless response, there’s a feeling of transcendence at every turn. Direct Adaptive Steering allows you to customize your drive with three selectable steering modes. Choose Heavy, Standard or Light to meet the requirements of the road or satisfy your mood. Personalize each one, along with steering effort and response, so you can unleash your full driving potential. 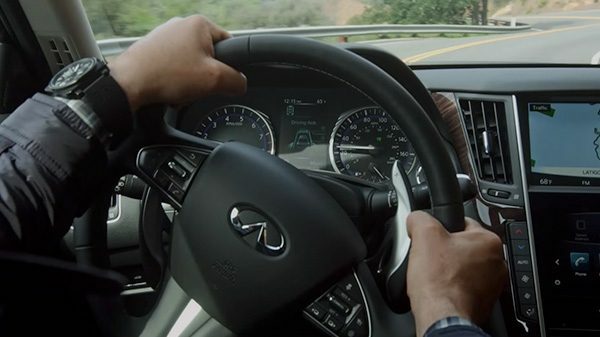 Direct Adaptive Steering uses advanced digital technology to streamline the steering mechanism, making a thousand adjustments a second to give you unparalleled precision. 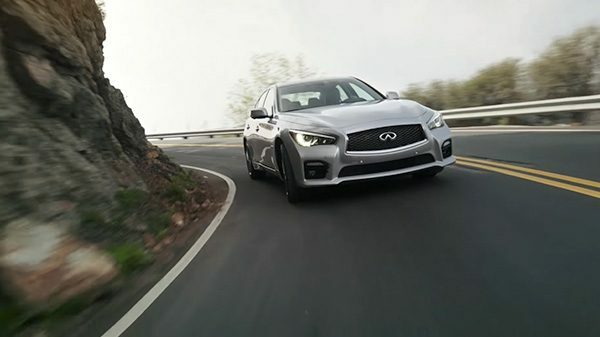 Over uneven roads, the system intelligently compensates, filtering unwanted vibrations. Imparting a feeling of total command.